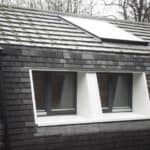 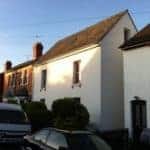 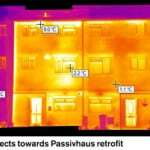 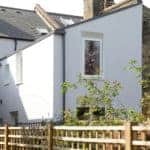 Green Building Store MVHR system, triple glazed windows & airtightness products specified for radical retrofit designed using Passivhaus Planning Package. 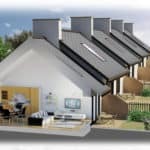 Green Building Store supplies and designs the MVHR systems for 23-home Passivhaus social housing development for Orbit Homes. 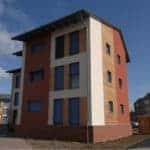 Technology Strategy Board funded social housing retrofit with MVHR system designed, supplied and commissioned by Green Building Store.